Interested in living in Whitechapel? 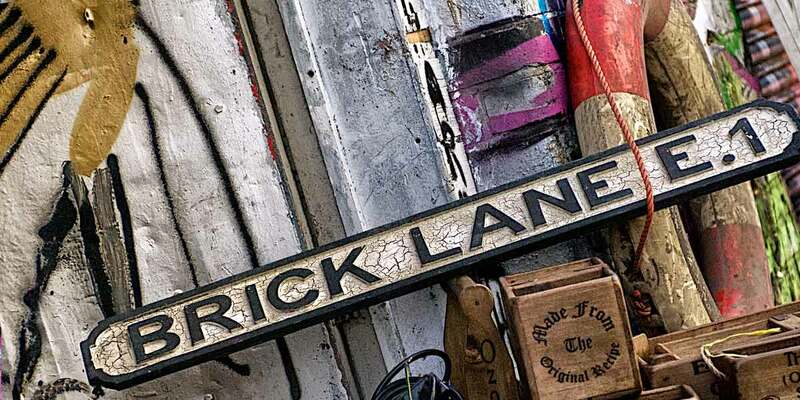 With something for every budget and taste Whitechapel has become the capital’s cultural hotspot with a strong theatrical, literary and artistic pedigree. Properties include 17th century terraces, imposing Victorian Squares, council and mansion-block conversions as well as new developments and refurbished warehouses. Its selection of homes caters to the well-heeled City crowd, who choose the area for its walking distance to London’s financial district as well as a healthy population of media, and creative industry professionals making for the area’s liberal feel.